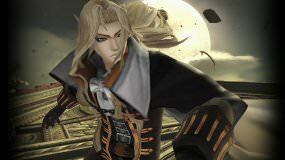 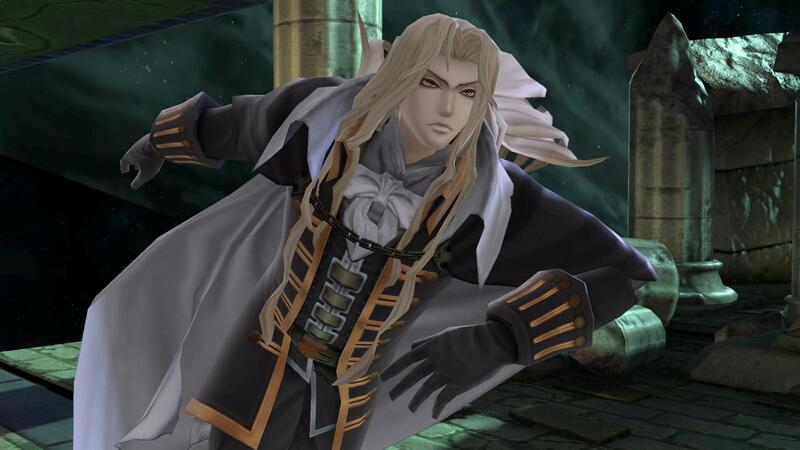 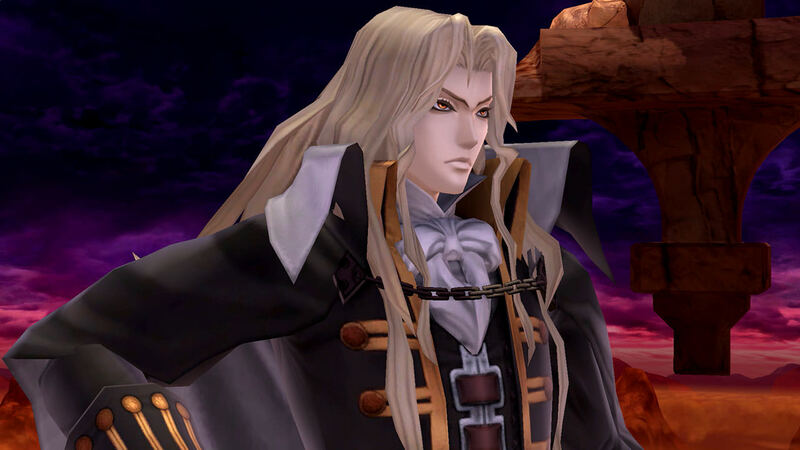 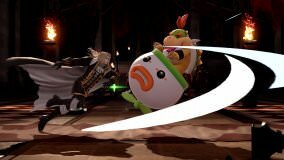 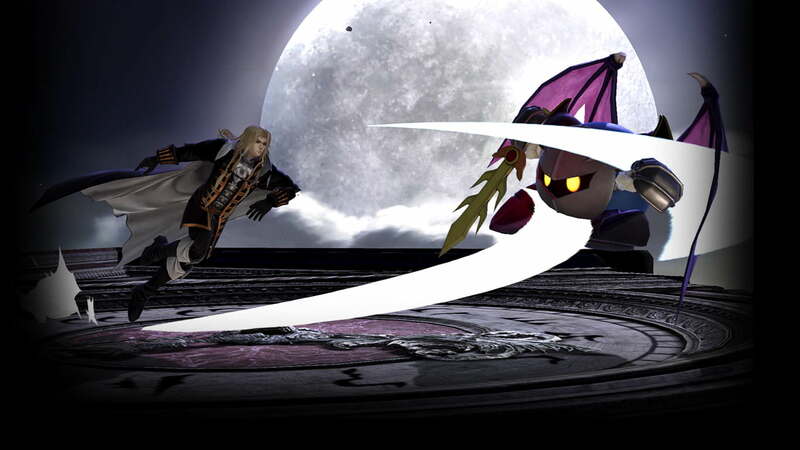 Alucard will attack nearby opponents with a flurry of slashes. As the son of Dracula, he can also turn into a bat and charge at opponents further away. By the way, when you read 'DRACULA' backwards, you get...?